June 2018 | Building Performance Institute, Inc.
Over the past months, we have drafted multiple iterations of a sample pitch - from 60 seconds (too long!) to one that is just shy of 30 seconds. We think we're getting there! What do you think? Try it out and then send me your feedback. "You know how you see a specialist doctor for complex health issues? Well, I'm a specialist for your home's issues." If the above doesn't work for you, what does help you explain your BPI certification and services offered? Once we hear from you and incorporate your feedback, we'll post the final version on your Candidate Account/GoldStar Contractor Account. 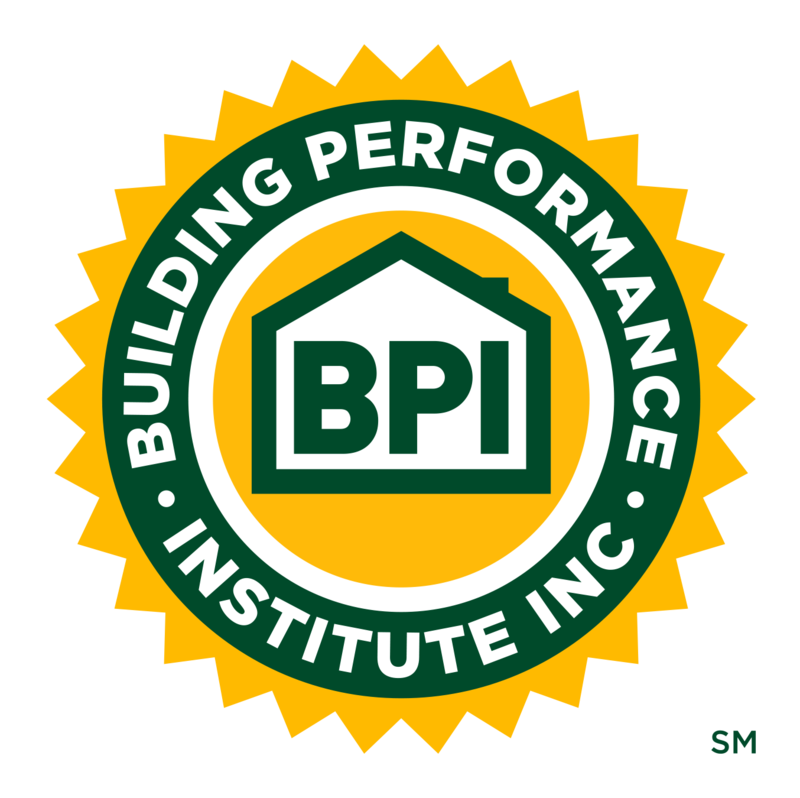 "Why Choose a BPI Certified Professional" document is now in your accounts: As an action item after the 2018 BPI Retreat prior to HPC New York, we created a handout that can be given to homeowners, explaining the benefits of working with someone with certifications over the alternative. This document can be found in the GSC Marketing Tools folder in the BPI GoldStar Contractor account and in the Documents for Marketing – Consumer Education folder in the BPI Certified Professional account. Feel free to use this document digitally (on your website, social media, or send to customers via email) or print. Energy Auditor (EA) and Quality Control Inspector (QCI) exam pilots: BPI, in conjunction with DOE and NREL, will be launching a pilot program tentatively scheduled for August of 2018 for the Energy Auditor (EA) and Quality Control Inspector (QCI) certifications. Participating in the pilot program is a great opportunity for you to help shape the new exams and provide immediate feedback on the pilot questions. Additional specific information will be available on the BPI website in the coming weeks. If you have questions in the meantime, please contact hepcertification@bpi.org. Homes and health are inextricably linked together, reflect two of the most basic needs of a society, and serve as an indicator of the strength of the nation. 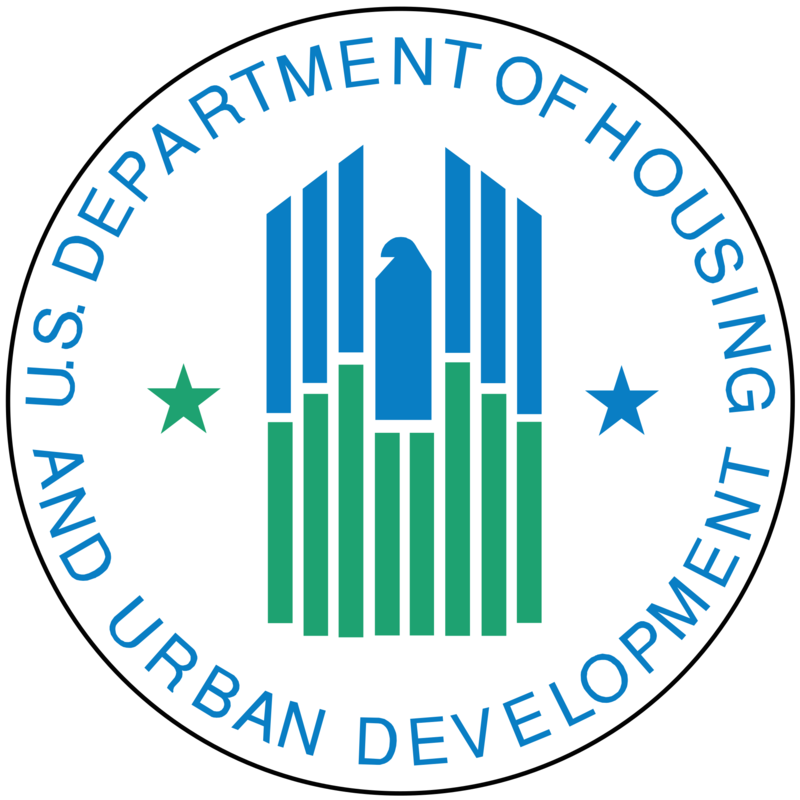 To help families create healthier living conditions for themselves and their kids, the U.S. Department of Housing and Urban Development (HUD) hosts the third annual National Healthy Homes Month (NHHM) throughout June. "During Healthy Homes Month, we're mobilizing the collective efforts of Federal, State and local health and housing professionals to protect families where they spend most of their time — in their home, because it's hard to be healthy when your home is making you sick," says Matt Ammon, Director of HUD's Office of Lead Hazard Control and Healthy Homes. This year's theme is Unlocking the Potential of America's Children: Check Your Home-Protect Your Family. The campaign focuses on protecting current and future generations of children from lead exposure from contaminated paint, dust, and soil. (Since 1993, HUD's lead hazard control grant programs have retrofitted more than 200,000 homes to make them lead-safe for lower income families in 45 states.) Protect our Kids! is a department-wide enforcement campaign, which aims to get landlords, and sellers of older homes, to fulfill their responsibilities to disclose lead-based paint hazards in their properties. Digital toolkit: A specially designed toolkit has been developed for professional audiences (like you! ), so that you/they can reach out to the residents and other stakeholders they serve. The National Lead Information Center (1-800-424-LEAD): Call this toll-free number for more information on lead, when you need it. HUD's Healthy Homes App: Get tips on potentially serious health and safety problems in the home and the steps to take to protect your home and family. Available via Apple iTunes and Google Play. NHHM will conclude with the National Healthy Homes Conference, held in conjunction with the National Environmental Health Association’s Annual Educational Conference, June 25-28, in Anaheim, California. 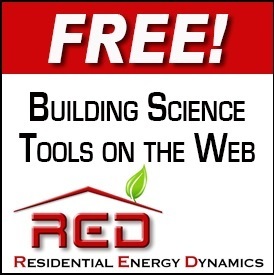 At the conference, BPI CEO, Larry Zarker, will speak about "The Growing National Network of Certified Healthy Home Evaluators" from 2:00 - 2:50 PM on Wednesday, June 27th. Last month's stumper was tricky, but Matt Jones, Project Manager at TRC Energy Services, had the best answer. As a reminder, an apartment renter was having issues with his Williams model gravity wall furnace constantly cutting out. The heater was judged to be too sooty with a high yellow flame by the local utility, so the gas was disconnected. The landlord sent out an HVAC tech to clean the furnace, but the issue persisted. Another tech recommended upgrading the thermostat, which also didn't help. What is causing the heater to cut out? Matt says, "The Williams furnace is likely shutting off due to its spill switch being tripped. The spill switch uses a thermocouple to shut the furnace off if the temperature in the draft diverter gets too high, which is an indication that the furnace is spilling or not drafting properly. The spill switch may be faulty, but that is unlikely. Wall furnaces are quite sensitive to building pressure dynamics and may spill if operating conditions are not ideal. In small apartments, frequent causes of wall furnace spillage include oversized equipment, blocked make up air vents, continuously-running exhaust fans, or simply a tight dwelling unit." The renter brought in the second HVAC tech again and he changed the flue safety switch and the pilot generator. Now it works! What's the weirdest home issue you encountered and had to solve? You've all encountered "cob jobs" and/or issues that wouldn't be glaringly obvious to the untrained eye, and have had to fix those issues. Send in your story to qkorzeniecki@bpi.org and you could earn 2 BPI CEUs - easiest CEUs ever!